The iPad mini starts at $329, which is a good deal more than the entry-level Kindle Fire HD, Barnes & Noble Nook HD and the Nexus 7, but it's still going to scare the pants off of competitors, according to Sterne Agee analyst Shaw Wu. Wu published a note on Wednesday that suggested the pricing, which was in line with estimates between $299 and $349, is higher than the hope that the tablet would launch for $299. Still, he said Apple "has a strong track record in pricing to optimize volume and profits unlike most competitors who need to price low to have a fighting chance." As such, Wu believes the iPad mini will still compete aggressively with cheaper priced tablets and will take sales away from the companies that offer them. "We continue to believe the iPad mini is the competition's worst nightmare and likely to drive incremental volume," Wu argued. "Many forget that $329 is still a more attractive price than $399 of iPad 2 and $499 of iPad. 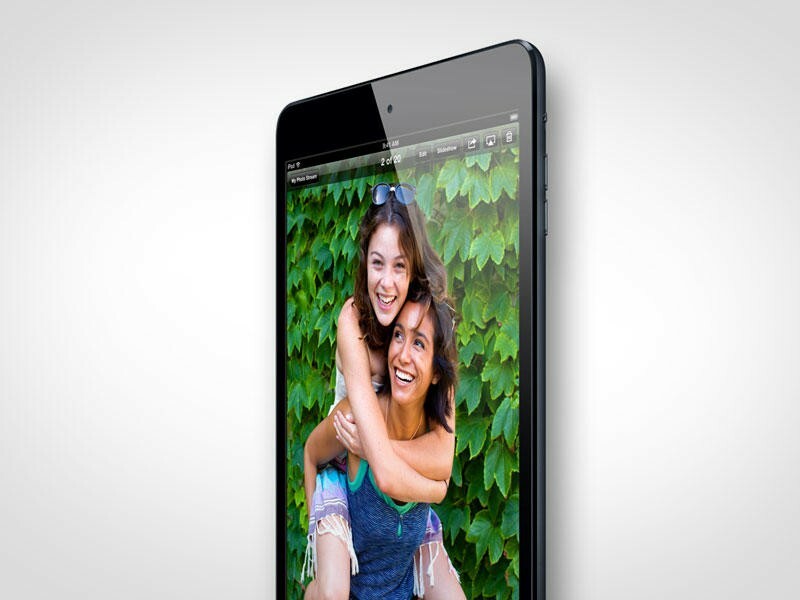 We believe some customers considering a Nexus 7 or Kindle Fire HD may consider iPad mini instead. Keep in mind that competitors have a tough time competing against higher priced iPads and we think iPad mini that is $70 less will make it even more difficult." Wu adjusted Apple's earnings forecast for the Sept. quarter to $36.2 billion in revenue and $8.88 earnings per share from $36.6 billion and $8.93 earnings per share. The Street consensus is that Apple will report earnings of $36.2 billion in revenue and $8.84 EPS, and Wu said that estimate will likely go lower.